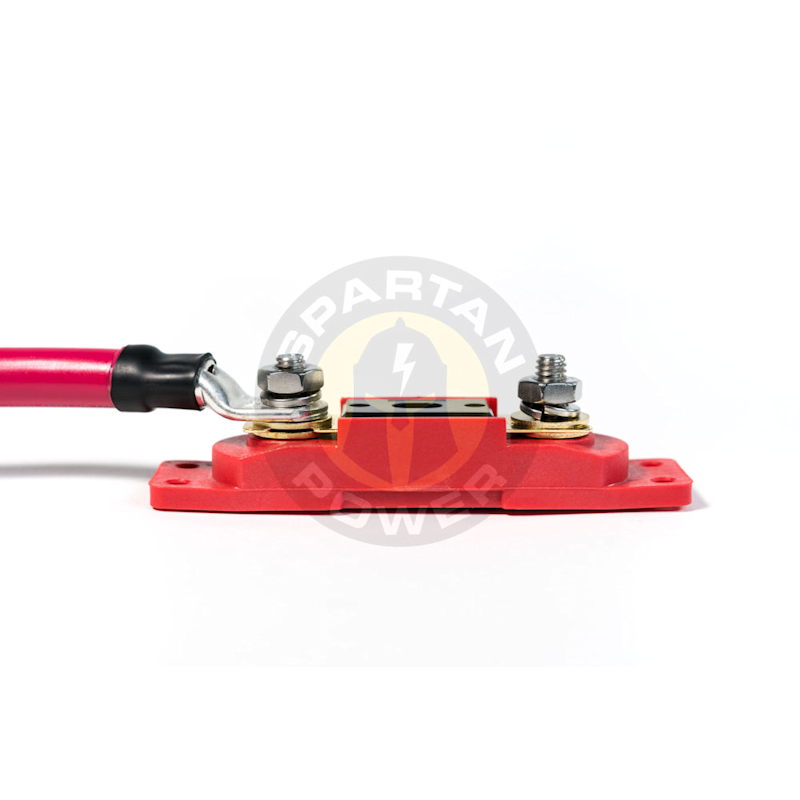 Spartan Power 150A & 200 ANL fuse holder kits are be used with power inverters, in between the inverter and your batteries or battery bank on the positive side. The fuse kits are Made in the USA, and come with our Lifetime Fuse Holder Warranty! The 150A ANL fuse kits come with 5/16″ posts and are a perfect compliment to Spartan Power 4 AWG battery cables on inverters rated to 1500 watts. 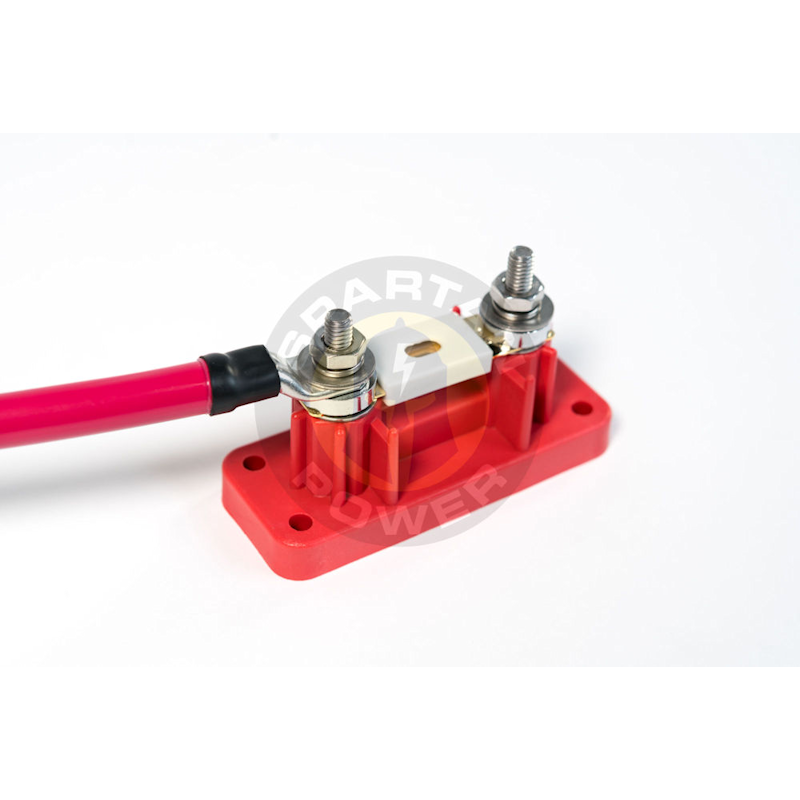 The 200A ANL fuse kits also come with 5/16″ posts and should be used on inverters rated under 2000 watts in conjunction with our 1/0 AWG cables. 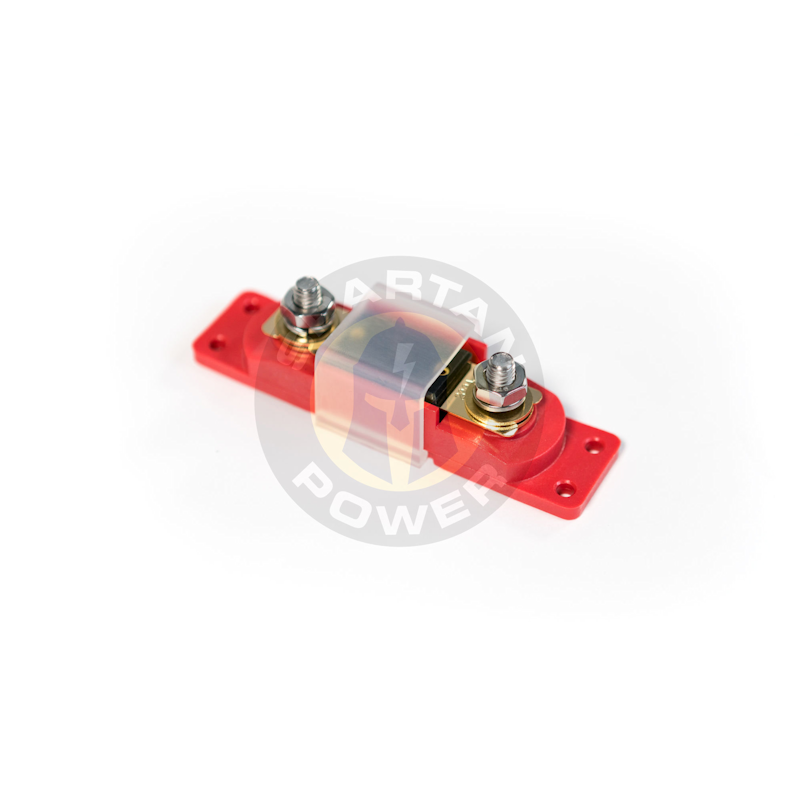 Spartan Power 300A & 500 ANL fuse holder kits are be used with power inverters, in between the inverter and your batteries or battery bank on the positive side. The fuse kits are Made in the USA, and come with our Lifetime Fuse Holder Warranty! The 300A ANL fuse kits come with 5/16″ posts and are a perfect compliment to Spartan Power 1/0 AWG battery cables on inverters rated to 3000 watts. The 500A ANL fuse kits also come with 5/16″ posts and should be used on inverters rated over 3500 watts in conjunction with our 4/0 AWG cables.